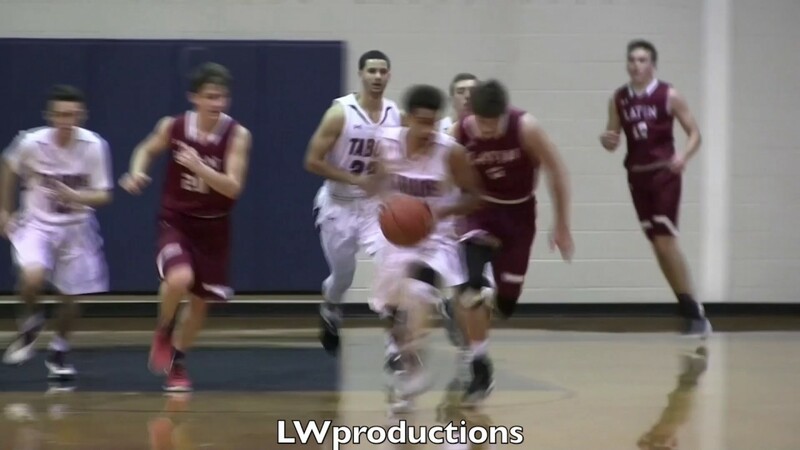 Noah Fernandes 6'0 PG 2019 a Shocker! Wichita State has offered 6'0 point guard Noah Fernandes from Mattapoisett, Massachusetts. 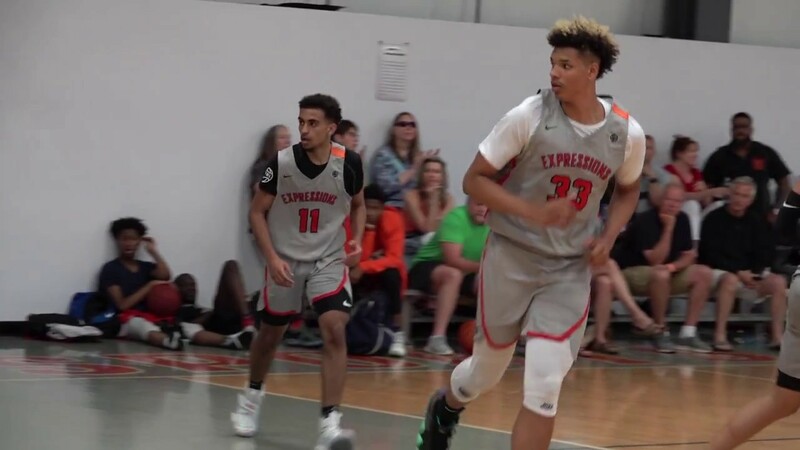 Noah holds offers from Temple, St. Bonaventure, East Carolina, DePaul, St. Louis, Fordham, UMass, Buffalo, Rhode Island, Old Dominion, Richmond, and Columbia. 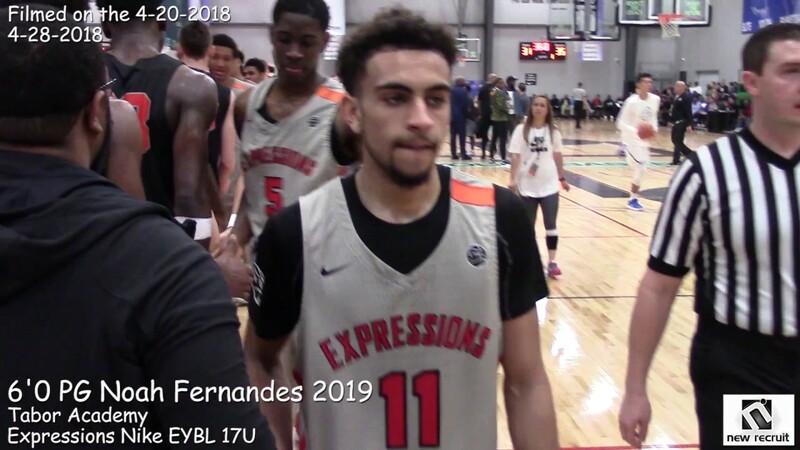 Noah played for Expressions Elite on the Nike EYBL averaging 13 points, 3.5 rebounds, 4.8 assists, 1.8 turnovers, and 1.6 steals per game. Noah is taking an official visit to WSU this weekend. He had a great summer on the EYBL and his recruitment doesn't seem to be matching the numbers he put up. Rivals ranks him the #25 point guard in the 2019 class, just outside their overall Top 150. Temple appears to be heavily involved as well. Noah, like DeAntoni Gordon, will also be a true high school senior this upcoming season. Marshall doesn't usually take many true high-schoolers. Seems like this kid is very popular with his teammates, and two words you hear associated with him often are tough and competitive. Welcome to Shocker Nation Noah ! On a list of things it does not complete, next year's signing class is at the top of that list. Excited to see Noah and DeAntony sign on the dotted line. Only about 2 months to wait. November 14 - November 21 is the early signing period. Isn't Noah playing a post-graduate year this academic year at Woodstock Academy? Any idea why Twitter is marking the photos with his tweet as potentially sensitive? Someone in his family is a Trump voter? Damn, coach keeps finding these workout fiends (KR is going to love this kid) who are hungry. 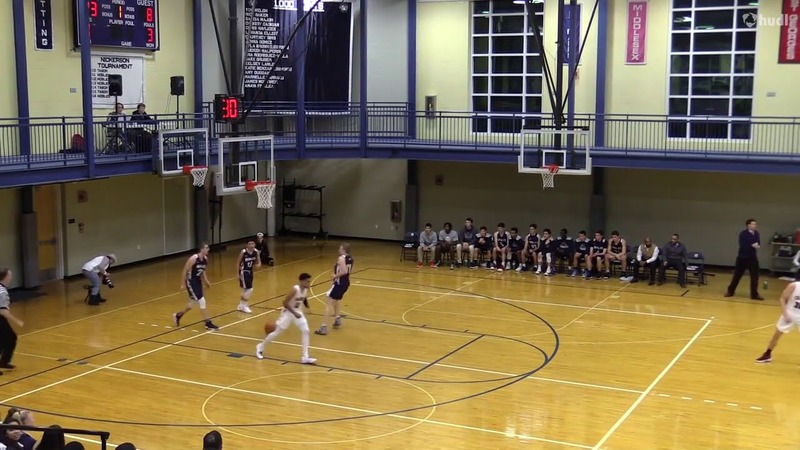 I'm excited to see how the young man plays at Woodstock Academy. Sounds like he'll have some talented athletes to compete with which should only better prepare him for his time in the Shocker yellow and black! Anybody know the last time we had somebody commit while here on his visit?